Another view from Annagry Hill. Looking NE and to the left of the picture is Cronalaght with its windmills. 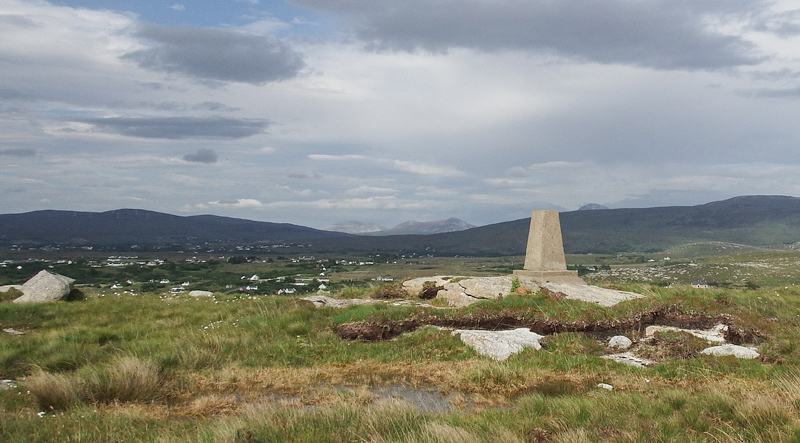 Tievealehid is behind this with Carntreena a slight bump on the adjacent skyline.